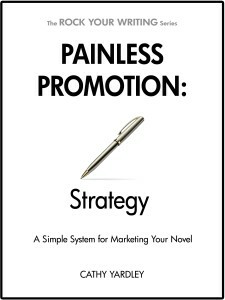 If you’ve been overwhelmed with trying to promote your novel, this book is for you. If you’re simply struggling to write your novels on top of the demands of day-to-day life, this can be daunting and discouraging. It’s worse when you’re given conflicting advice, plus a huge laundry list of what you “should” be doing! This book is different. Rather than focusing on fly-by-night tactics, this will teach you how to approach a sane marketing strategy that will help you test what actually sells books, and what doesn’t. 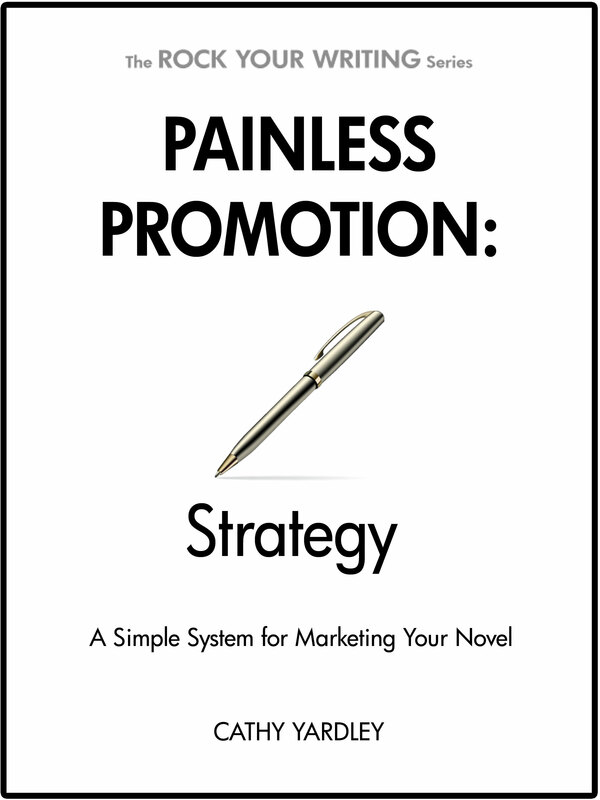 It will help you create a customized marketing plan that plays to your strengths and your novel’s strengths, rather than adopting the latest marketing fad. With links to free downloadable workbooks, this resource will help you create an actionable plan to sell more novels.